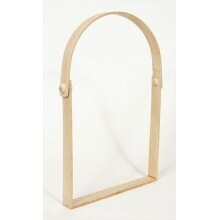 Make your basket swing with 12" Swing Handles. 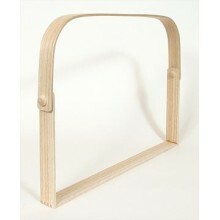 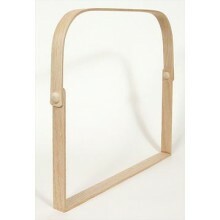 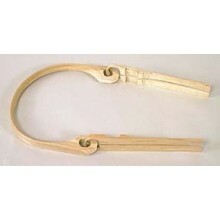 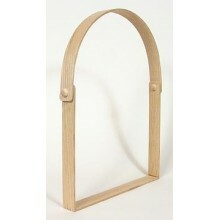 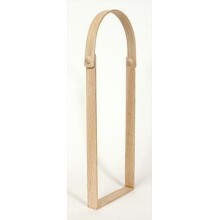 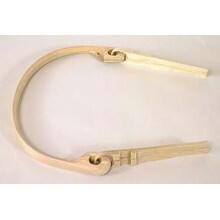 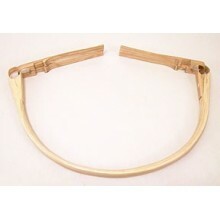 Beautiful White Oak Swing Handles with Notched Ears are simple to use. 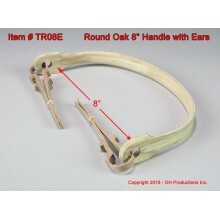 Just slide the smoothly tapered ends of the handcrafted ears into your basket, place your rims into the notches and lash the rims together. 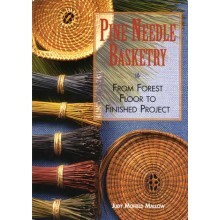 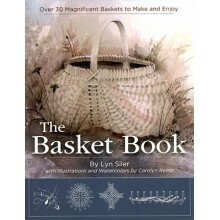 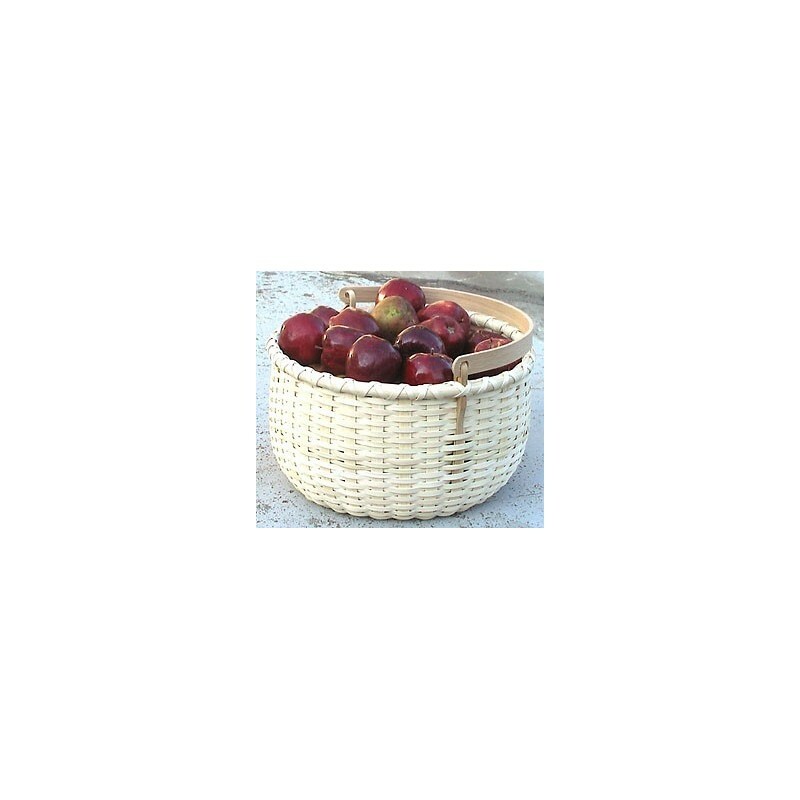 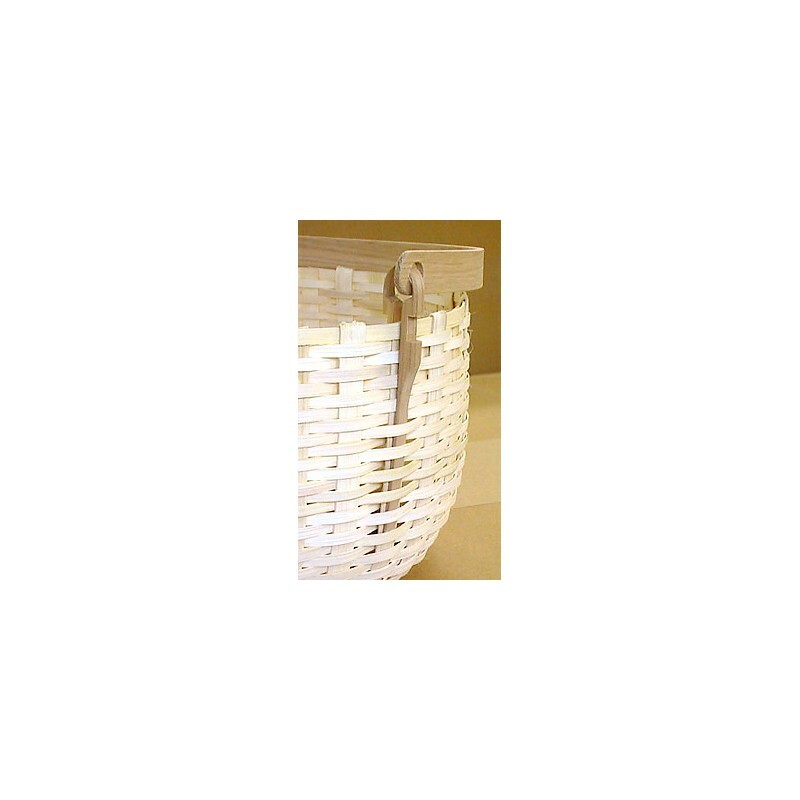 With a little imagination you'll find all kinds of baskets that adapt well to Swing Handles. 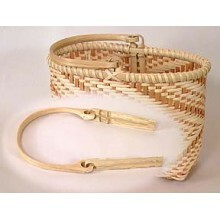 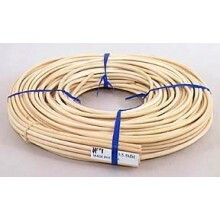 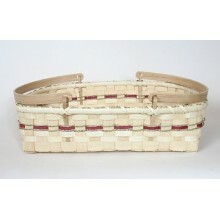 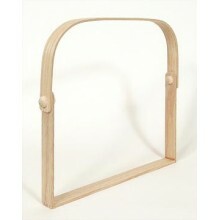 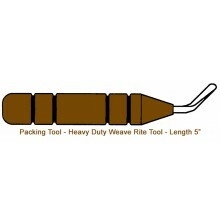 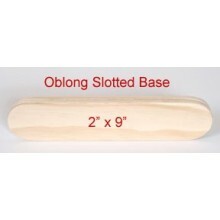 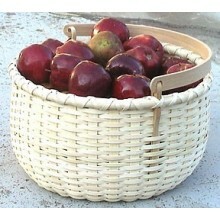 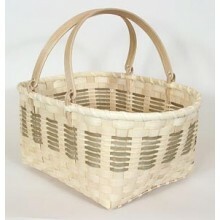 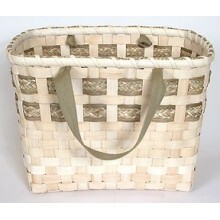 12" Swing Handle fits a basket 11 - 12" diameter and measures 20.5" tip to tip. 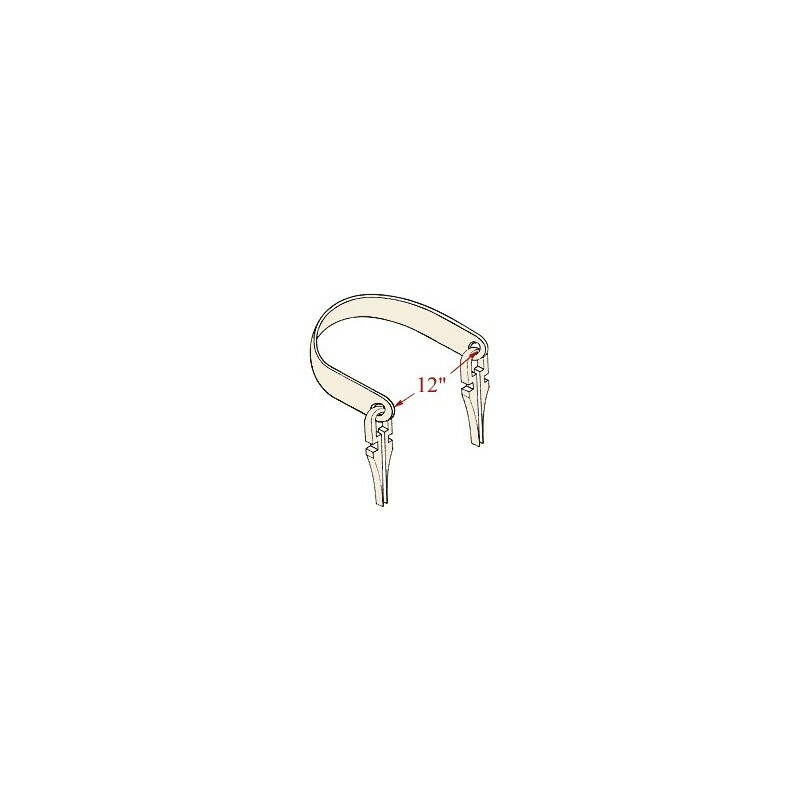 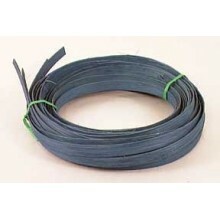 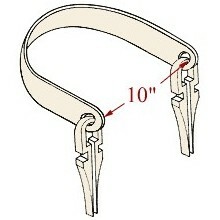 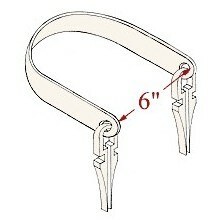 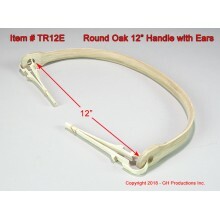 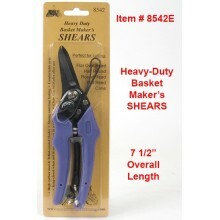 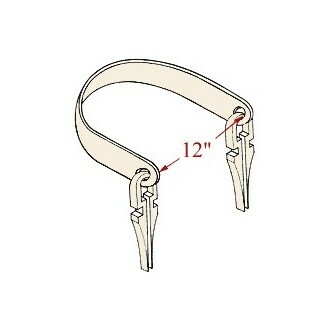 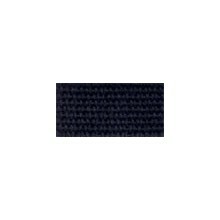 Ear notches accept 1/2" rim material. 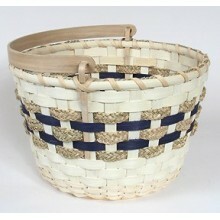 Handcrafted in our shop in Scottsville, Kentucky.